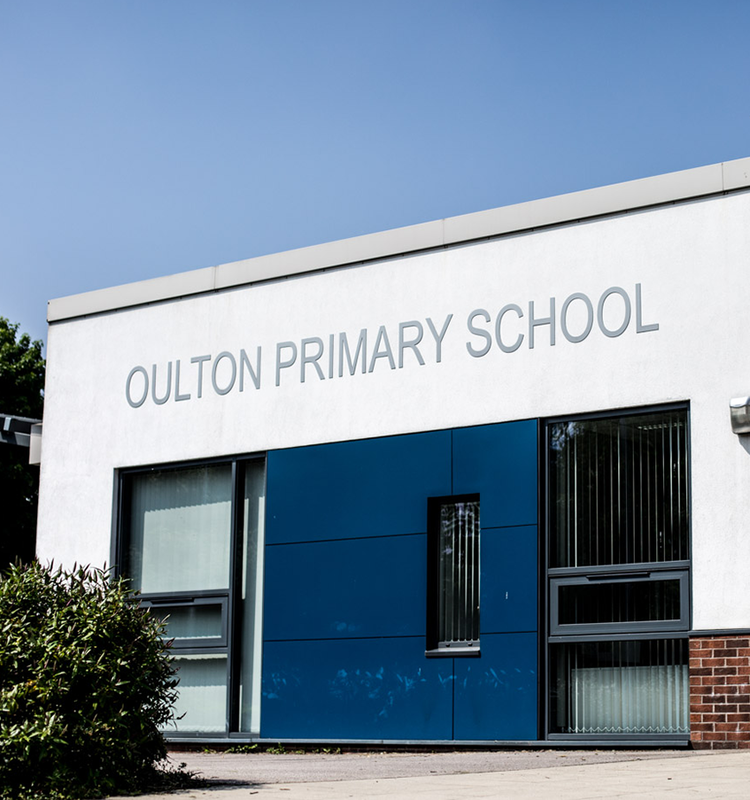 Parents of Oulton Primary School have been working to support Oulton Primary School for over 10 years. Run by a group of volunteer parents, staff and friends, we hold events to help raise funds to support the school’s initiatives and help to improve the facilities and activities they offer to pupils. POPS meet once a month to discuss ideas for events and fundraising that will appeal to both parents and children. The meetings are at 7pm and usually take place at School. We also have parents, staff and helpers who help at events. Please leave your contact details at the school office if you would like to join us, or volunteer to help at one of our events – all welcome! Our regular events are our Summer and Christmas Fairs, but we then add other events throughout the academic year including school discos. In addition to our fundraising events POPS also support the school with raffles and tea/coffee at events such as children’s performances.